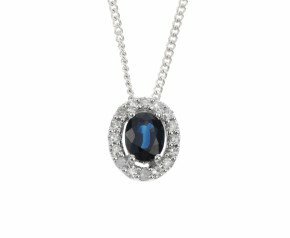 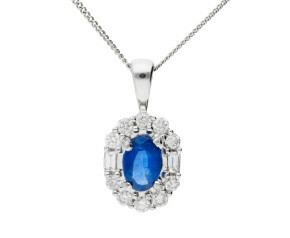 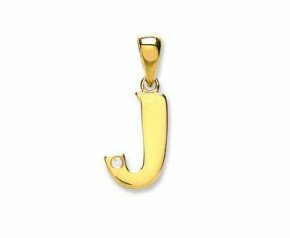 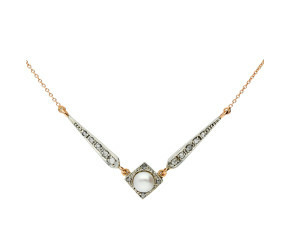 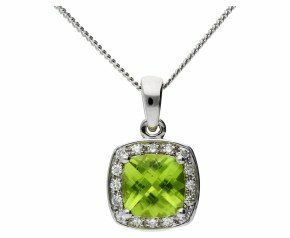 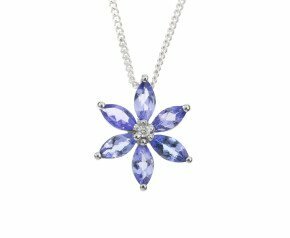 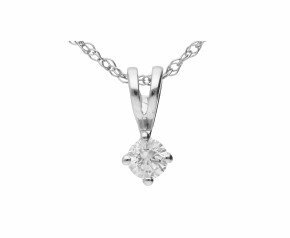 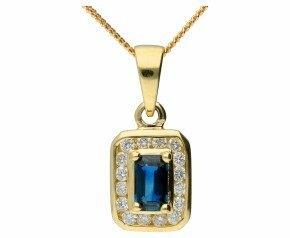 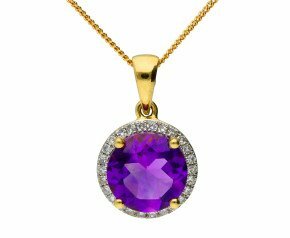 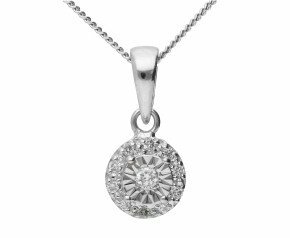 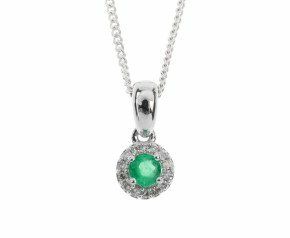 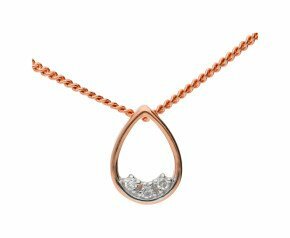 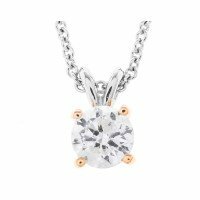 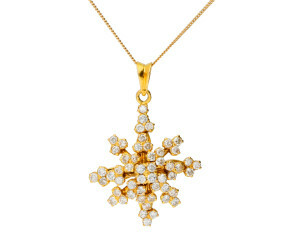 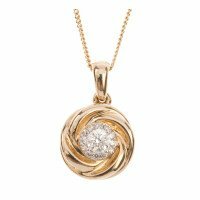 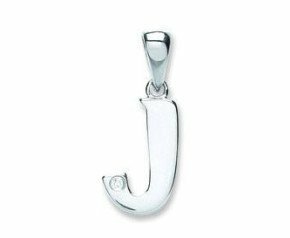 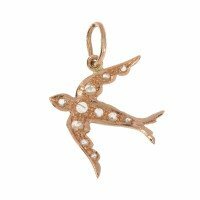 Diamond Necklaces - Ever the most popular gem, browse our breathtaking collective of diamond pendants and necklaces. 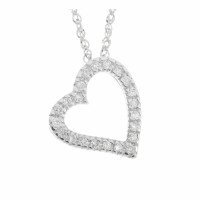 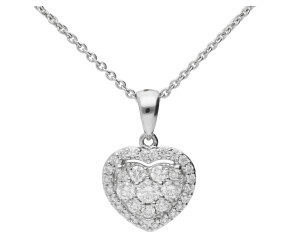 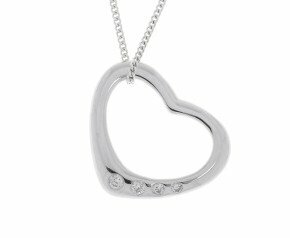 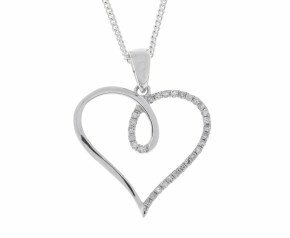 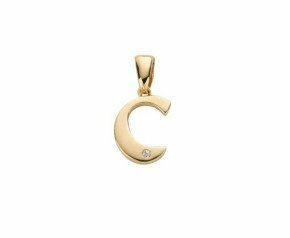 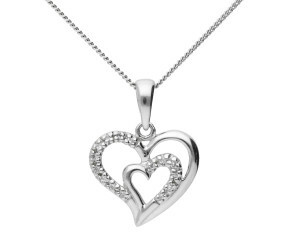 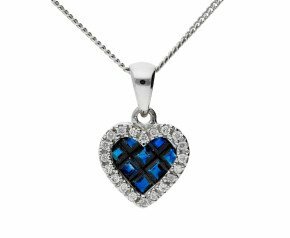 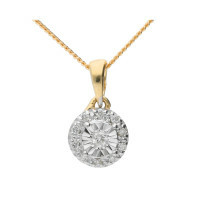 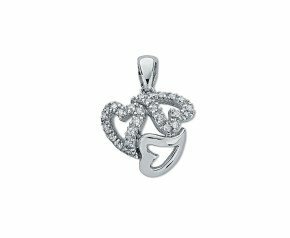 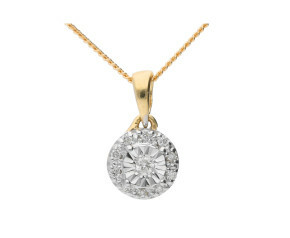 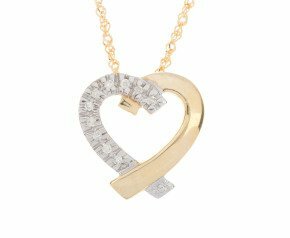 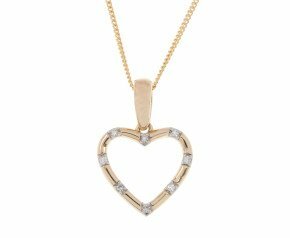 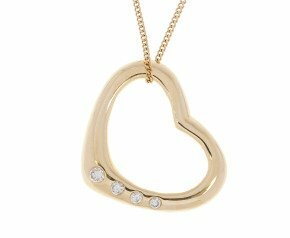 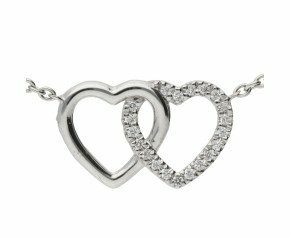 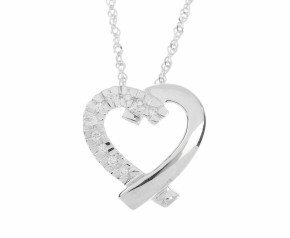 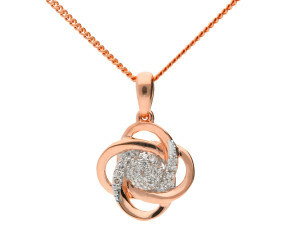 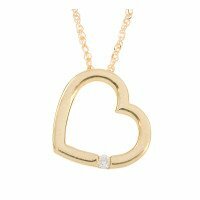 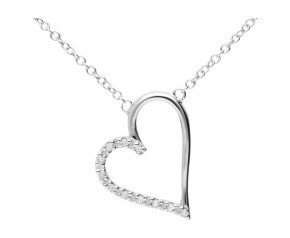 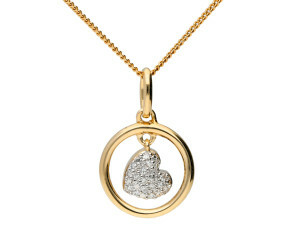 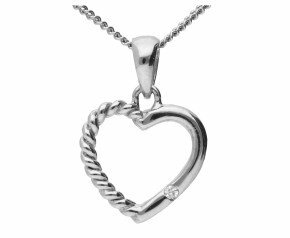 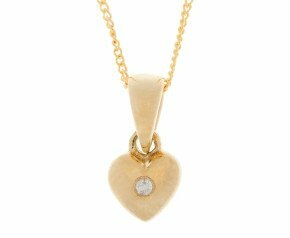 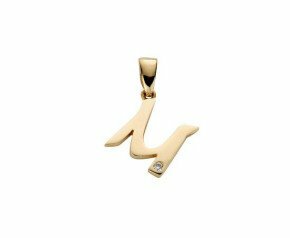 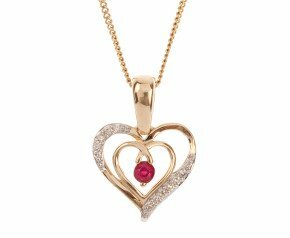 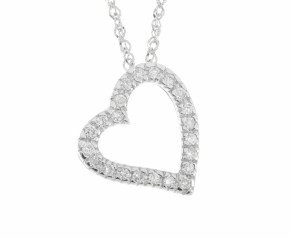 For timeless elegance it would have to be the classic diamond solitaire pendant or for a little bit of romance maybe the diamond heart pendant. 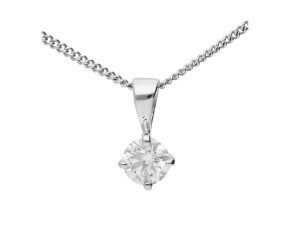 Whatever the occasion there will be something here to suit. 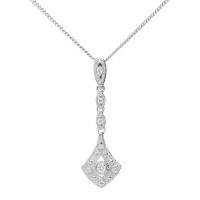 For hundreds of years, diamonds have been used to accent and enhance jewellery. 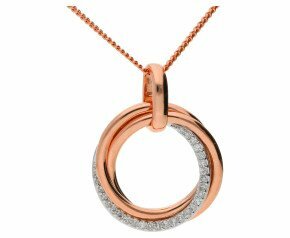 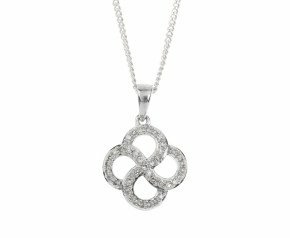 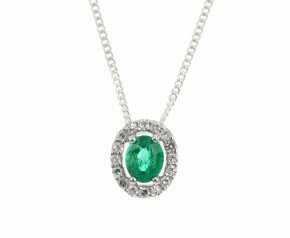 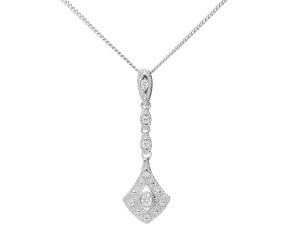 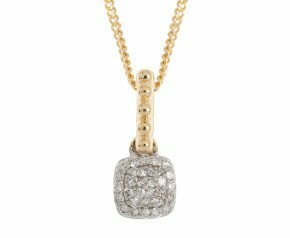 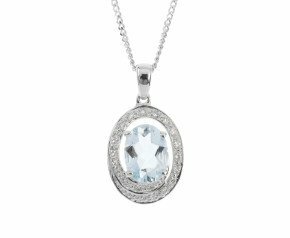 Versatile, wearable and classic, diamond necklaces and pendants are suitable for day wear, occasional wear or evening dress up.